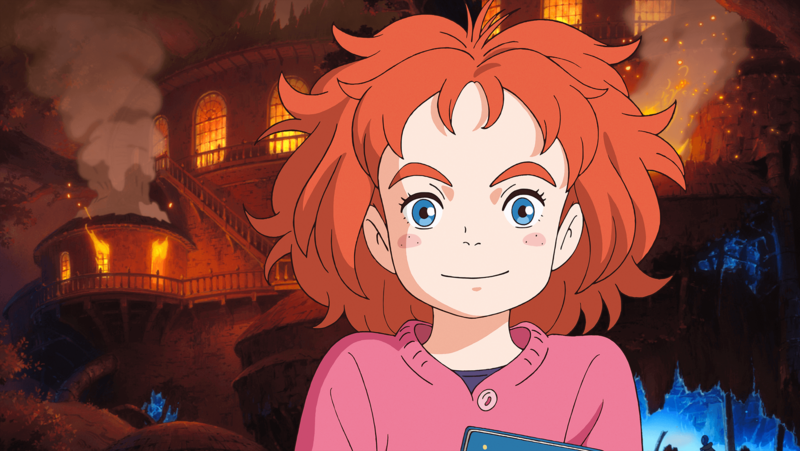 The official English title of Meari to Majou no Hana is Mary and the Witch’s Flower. The new movie is an anime project by Studio Ponoc’s former Stufio Ghibli members. Learn more about the leads int his team below. Directing the new project is Karigurashi no Arietty‘s and Omoide no Marnie‘s Hiromasa Yonebayashi who is also co-screenwriting the script alongside Kaguya Hime no Monogatari‘s Riko Sakaguchi. Omoide no Marnie‘s Takatsugi Muramatsu is creating the music scores for Meari to Majou no Hana. Producer of the project is Yoshiaku Nishimura who has also worked on Kaguya Hime no Monogatari. The story, announced for a Summer 2017 release, is focused on the young witch Mary. And English version of the trailer is available here. To spice things up, the anime community has already started studying our new magical heroine…. Is the magic really back? Will Studio Ponoc, founded just last year (yes, in 2015) manage to make us crave more? We will have to wait and see! Do you think this is the way a new era will born? After all, Ghibli itself was a newly born studio, created from the ashes of a different one.